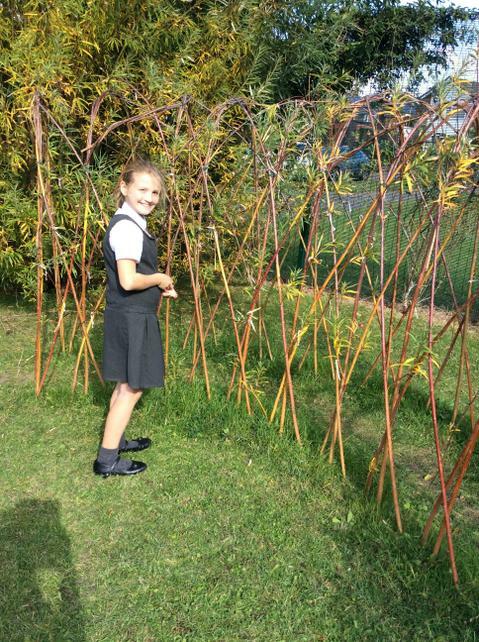 Welcome to our eco council page! 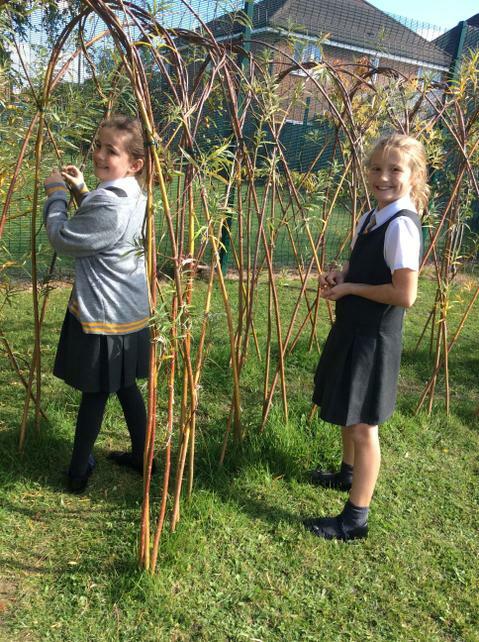 Our eco council is made up of 24 children, 2 from each of our 12 classes across the school who are dedicated and want to make a difference to our environment. These children were elected at the beginning of the year by their peers. Our school has already received a gold and silver award due to their hard work. 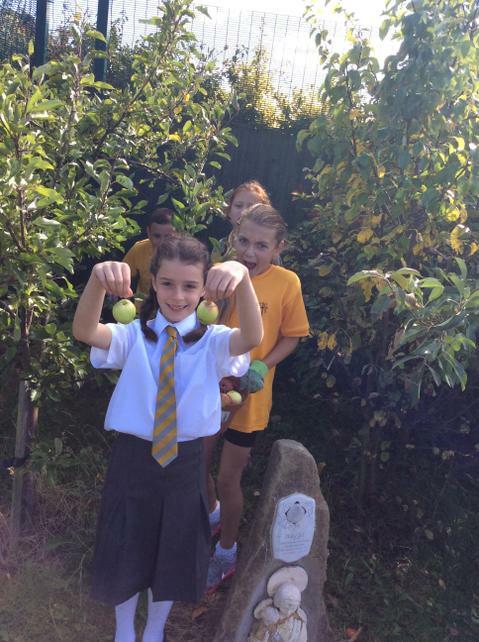 By the end of the year, we are hoping to achieve a green award! To do this, we need all of the children in our school on board! 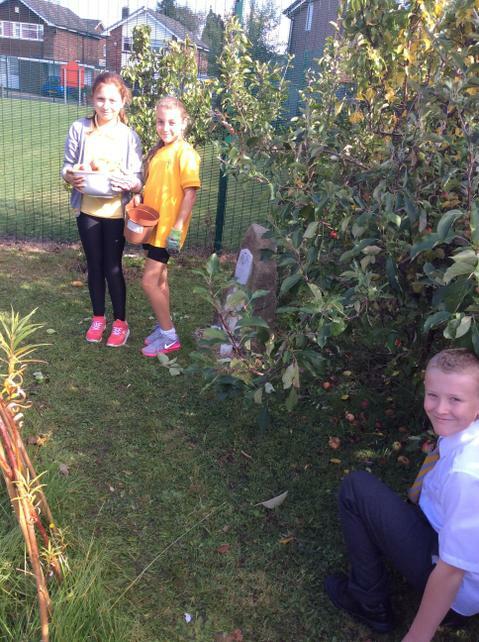 A big thank you to our delightful and committed eco team who attend gardening club every Friday lunchtime and are constantly trying to help around our school and encourage other children to think GREEN! The gardening team have recently planted a variety of spring bulbs which we look forward to blossoming in the coming months. 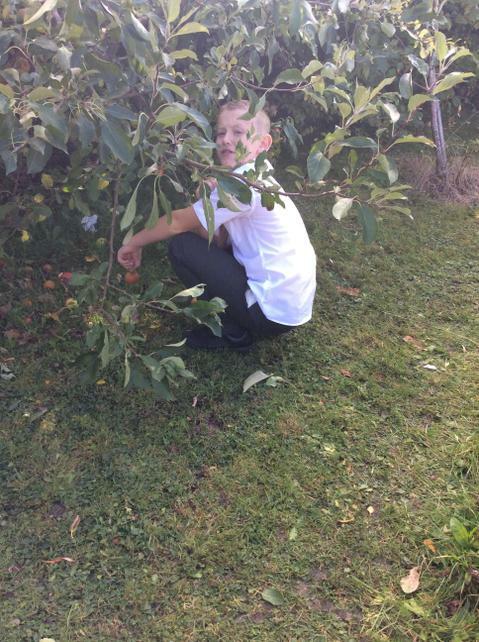 The children have worked very hard to tidy up our school garden over the past couple of months making sure it looks the best it possibly can during the winter months. 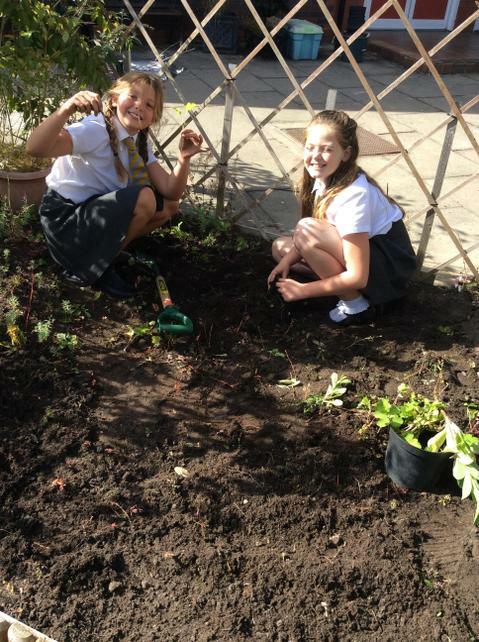 We have purchased new gardening equipment that the children have really enjoyed using so far!